Shure microphones are the real deal, having said by many to completely dominate the microphone market, particularly dynamic mics most often used for live performances. 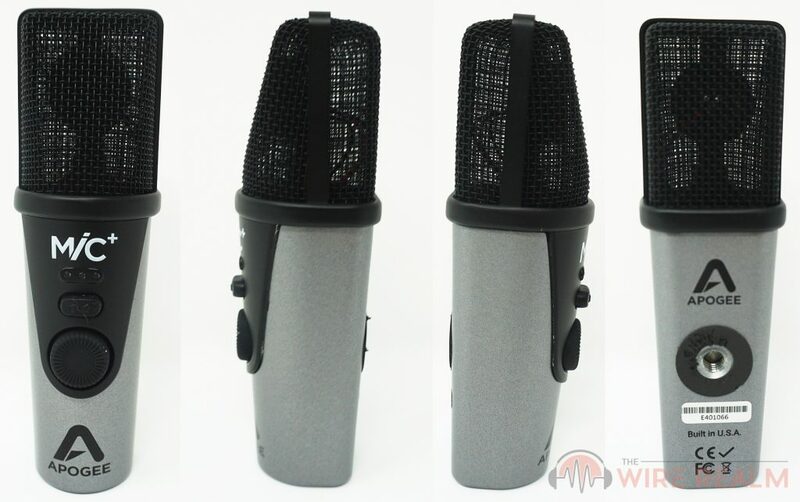 We’ve seen these SM models of microphones used in a very wide range of music, such as recording or performing multiple instruments. The SM57 is one of their best dynamic microphones as backed up by numerous years of use by ourselves and others around the net. There’s a reason you see those 4 or 5 star review all over music websites, including ours. 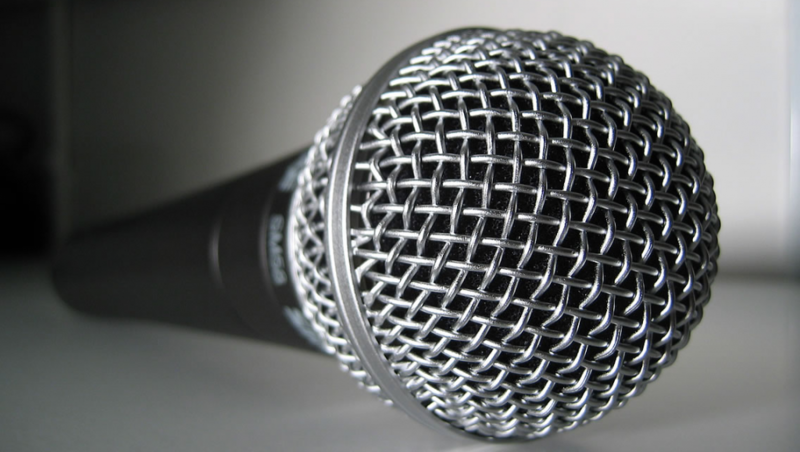 This one made it’s ranks into our best microphone for performing live. 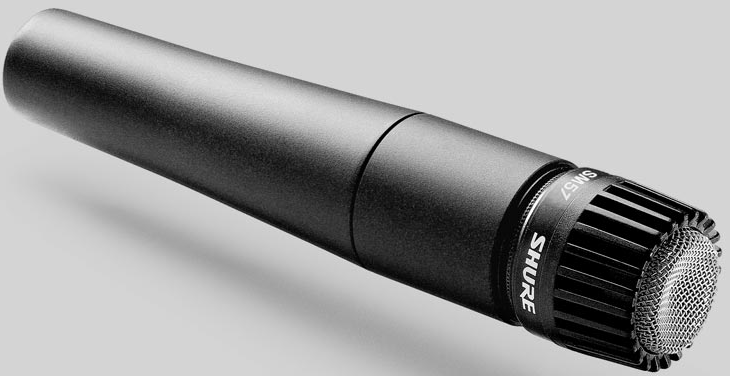 Let’s take a look at the Shure SM57 dynamic microphone in detail. 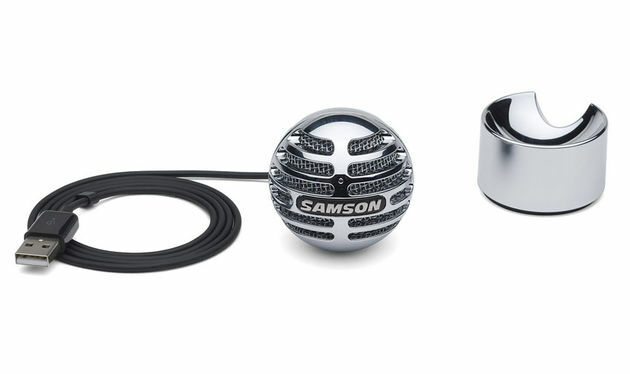 The Samson Meteorite USB Condenser Microphone is a perfect device for capturing high-quality recordings on computer. It is the younger sister of Samson’s Meteor studio microphone. It is a perfect mic accessory for both desktop and mobile recording situations. A modern, cutting edge look to computer setup can be created by its stylish chrome-plated. The iQ5 Professional Stereo Microphone by Zoom is a high-quality mid-side stereo condenser mic for iOS devices with lightning connectors. It is an add-on accessory for iPhones, iPods as well as iPads. It features a rotating mechanism, enabling audio and video recording with correct left to right stereo orientation vertically and horizontally respectively. A pretty nifty little gadget for about a hundred bucks. Let’s check it out.